Today's advice is by Holly from Bijou Lovely. Have you been on her blog? If so, you must have noticed her beautiful photography. 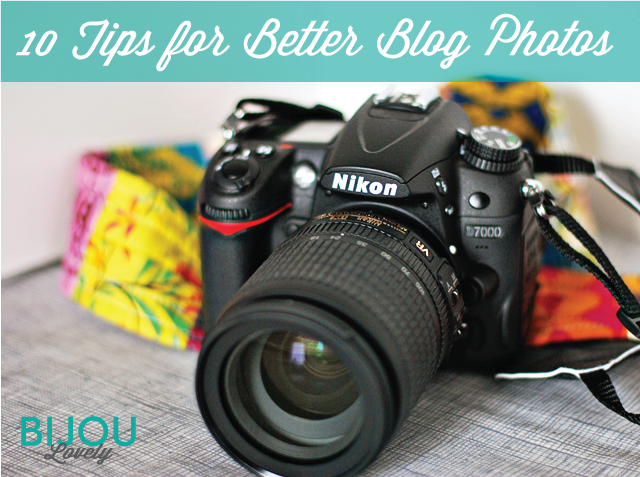 And so I am excited that she has written a wonderful post for the advice series all about how to take better photos for your blog. The post is packed with valuable and informative advice and she explains it all with before and after photo examples. Be sure to check it out here! Today's giveaway is sponsored by Vicki from the Quilting Lodge. One lucky winner will win a Lazy Angle Ruler and a Jaybird Quilts pattern that uses the ruler. You have five possible entries: 1. Leave a comment (any comment) but if you would like a topic - what about your blog photography tips. 2. My followers - old and new- get a second entry. Leave an additional comment saying "following." 3. For a third entry, visit Quilting Lodge and come back here to leave a comment about one of your favorite items in their shop. 4. For a fourth entry, follow the Quilting Lodge Blog and leave a comment saying that you did. Vicki is also participating in the Let's Get Acquainted Blog Hop. This giveaway will remain open until Saturday, September 29, 2012 at 8pm EDT and a winner will be chosen at random and announced in next week's blog hop news. And please, unless you are sure that you are NOT a no-reply blogger, leave your email address in your comment. The winner of the Marmalade Fabrics giveaway is #7 which was lynaeve September 16, 2012 9:43 AM. Congrats. I'm sending you an email. And for this week, again link up your recent sewing and quilting posts, visit each other, promote the link up with a text link or the button on my sidebar and when the link tool asks for your name, what about favorite fall vegetable?!? went to the shop site, the Free Spirit Queen Street Dolin Green really caught my eye! I would have to say practice, take lots of pictures and something I've been directed to by Connie @ Freemotion by the River is Photoscape. I now have a way to watermark (put your name on your pictures) my pics that's super easy! Goodness me if ever I needed advice it is on how to take better photos! I thought it was my camera, but we got a better camera and my photos are still dismal! My house is very shadowy and I need to work out how to get better light into my photographs. The Lemon Grove fabrics by Alice Kennedy are beautiful! Thanks for the link to the tips for better photographs. 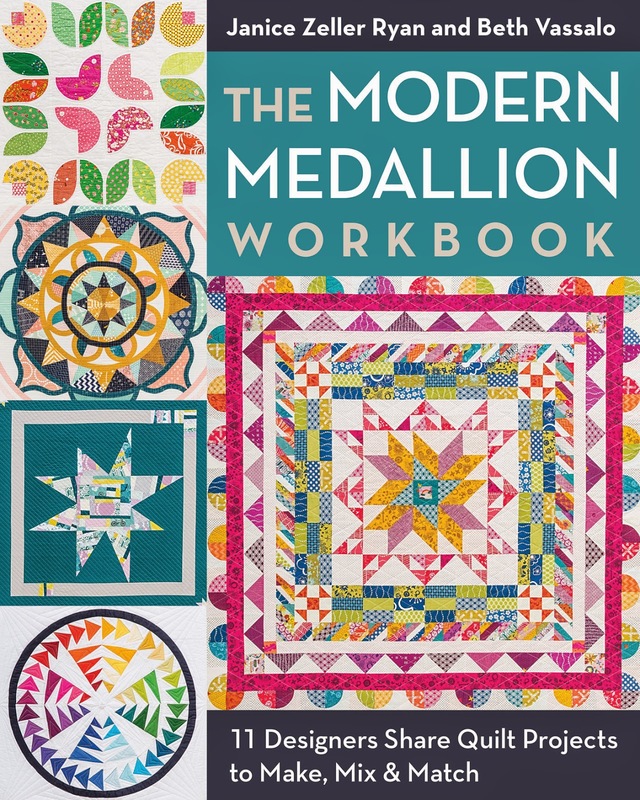 I don't have a blog but I do photograph my quilts so this will come in handy. Thanks for the giveaway. Love the Amelia fabrics by Moda at Quilting Lodge. Thanks for the chance to win. I'm already a follower of the Quilting Lodge blog. Thanks. I don't have a blog but find the tips helpful for taking quilt photos. I used to take all my photos indoors (easy to do regardless of the weather) but have started taking more quilt photos outdoors. The colors usually look better in the outdoor photos. I like the Free Spirit Queen Street collection. Especially the print called Madeline Green. I'm already following the Quiling Lodge blog. Oh goodness, I do not have any photo tips. I NEED all the tips I can get!!! I am reading up on how to improve my photography skills and appreciate the tutorial so much! This is a skill one learns over time, with repeated practice and revisiting the how-tos. Thank you! I like the macro setting in my camera to highlight details such as quilting stitches and textures of a quilt surface. ooh, I LOVE California Dreamin at the Quilting Lodge. Thanks for the referral to check out their fabric! From the quilting lodge I love all the new Lemon Grove by Alice Kennedy collection! I love taking pictures outdoors if I can! 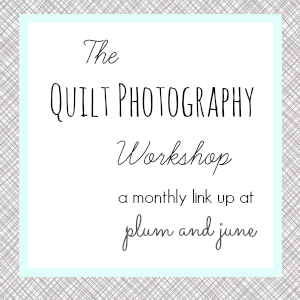 Just signed up to follow the Quilting Lodge blog, it looks to have some great information! I never get tired of Flea Market Fancy! Honestly, my favorite thing about the Quilting Lodge is their customer service. They are professional, friendly, helpful and so many other things that some shops are not. I followed the Tiny Trails tutorial for my 2nd quilt ever, and it was AWESOME. I love Quilting Lodge! I follow the Quilting Lodge's blog! I love to make baskets, so I like that Quilting Lodge carries the poly reinforced cotton clothesline. 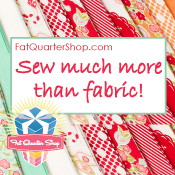 I follow the Quilting Lodge Blog! Yay - I already follow the Quiting Lodge Blog!!! Another great giveaway too!! I like the Moda Bella Solids! I follow Quilting Lodge blog! I take photos with and without flash for my blog and then choose which looks the best. I don't have much window light available in the studio so that and editing is what I have to do. I like the Hoffman Bali Pops in Key Lime. "Whirligig by Eleanor Burns Quilt in a Day"
Great tutorial - thank you! My tip is that if you *must* take photos indoors, especially in winter if you craft in the night hours like me), consider using a daylight lamp as your light source. And use a tripod (I have a teeny one for my point and shoot) or a stack of books to hold your camera steady. I take most of my pictures in the morning, if I can. Best light. Thanks for the giveaway! Great post by Holly! I completely agree with the importance of using natural light for photos. It makes all the difference! Thanks for the Giveaway! I'm so excited to go read the photo tutorial now! I think that Photoshop is my best photo tip (no kidding!). Sometimes during the dark winters here in Seattle even natural light isn't enough, so I use careful editing to improve the photo quality. Thanks for the great giveaway! My tip, always take photos in natural light. I have to say I like their B&W fabrics. Winning this giveaway would let me learn something new! Thanks for the chance. My simple, essential photography tip: before you click the button, hold your breath. You'll get a more "still" photo that way. My favorite items at the Lodge are Fandango Estrella and Fandango Simpatico. I follow the Quilting Lodge blog via GFC. My advice would be to take more than one shot of the same item you are photographing. Flea Market Fancy is one of my favorites. I love your tutorial, my sister has a birthday in about two weeks and she loves Halloween stuff so I think this may become her birthday present. I would love to get the NEW 4th Generation Hoffman Bali Pops Watermelon. The colors are just yummy! I'm following the Quilting Lodge Site. Liked you on facebook, tried to share, not sure if it worked. I try to use good light when I can but with the grey days we've been having recently I always use iphoto to lighten the exposure and picmonkey is the best site for playing with pictures! I like the 1930s prints! natural light - and everything turns out well and don't hesitate to play around with ligght exposure time. Thank you for the giveaway. I'm afraid I don't have any photography tips. I like the lemon grove line. My favorite fabric at the Quilting Lodge is in the new arrivals where see some lovely freespirit flea market fancy. My best tip is to hold your camera steady when taking a photo (my usual mistake is an unfocused shot). I am new to photography...but I love to use natural light when taking photo. The new 4th Generation Hoffman Bali Pops Watermelon is my favorite ...love the colors. I try to take photos of smaller objects outside on some of our flat landscape rocks. They have great, but subtle, variations in color and texture and they serve as a wonderful backdrop for the featured items. I also follow the Quilting Lodge's blog. My favorite item is the Pink Eyelet from Flea Market Fancy. Thanks for the photo tips! I don't have any photo tips to add, but I am learning a lot! I like the Tiny Trails quilt kit. I follow the Quilting Lodge blog. I wish I had a tip to add, but I am an aweful photographer. Thanks for a great giveaway. I love the solid cross weaves Quilting Lodge offers. My photography definitely needs work! My tip is to limit your background noise in your pictures and if you are taking pictures of finished quilts, find a lovely backdrop for it! Thanks for the chance. I don't really have any photography tips - more like I NEED tips! I use a regular point & shoot so it makes it a bit challenging sometimes. I like to photograph outside of coarse and not wait till I have a bunch on my camera. Plus my fabulous camera helps. I don't have a blog but sure do follow a lot -- love looking at all the photography. I like Free Spirit Queen Street Maeve Aqua in QL. I already follow Vicki at the quilting lodge. And I just bought some charm packs from her yesterday and probably will get some more fabric later, I love fabric, although I do need to get some patterns too! 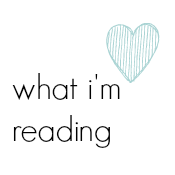 I'm pretty new to blogging (or at least just inexperienced) so no advice on that front. I take photographs when selling on Ebay- natural light is much preferred by myself because my cameras (phone, regular digital) pick up colors better that way. Love the Moda Marble Swirls Robin's Egg Blue fabric at QL! Following Quilting Lodge Blog via GFC and Networked Blogs. I dont have a blog, but her information is good. Kept it so if I ever do have a blog, I will have good pictures. Thank you. I love the fabric new arrivals. Some are so vibrant, others are wonderful fillers. I only have a small point and shoot Canon Powershot digital. It takes really nice pictures, although not very fast. But thanks for the information about taking good pictures. It's always good to have as a reference. I am a follower of Quilting Lodge. 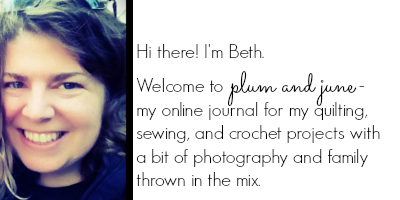 Ugh - my blog photography needs improvement so I don't think I can give any advice. I don't have any photography advice to give but am glad to read the posts about improving pictures. I follow quilting lodge by email. At quilting lodge, I like the easy to make totes with zippers book. Hmmm.. I do't feel that my photos are the best, but I feel that the best photos come from natural light. I al already a follower of Quilting Lodge on blogger. I love the Free Spirit California Dreamin Catalina in pink at the Quilting Lodge. I enjoy Jaybird patterns and to win one would be amazing. The Quilting Lodge has excellent customer service. Happy Friday! I love the Hoffman Bali Pops. I shared about this giveaway on facebook. I'm already a Quilting Lodge Blog follower. I don't have a blog, but I take pictures for my Etsy shop. I admit, I'm not very good at it. I am trying to improve. 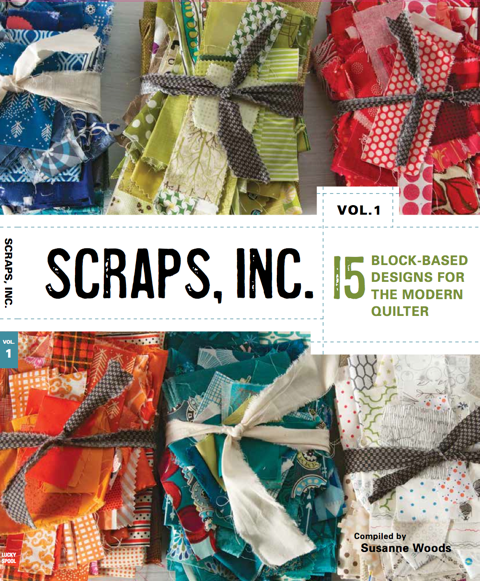 I am a Quilting Lodge Blog follower and have ordered from her store and the service was great. I am a follower and have ordered from the Quilting Lodge and the service was great. I seriously need a new camera. ...and I'm a very happy Follower of your fab blog. I'm a new blogger, and was searching last week for blogging photography tips! I was so glad to see this. Thanks for the chance to win.